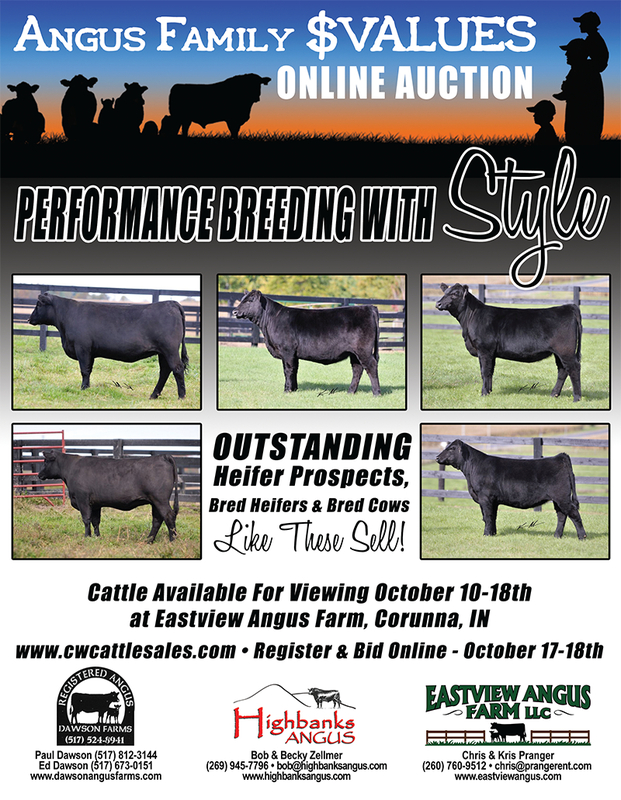 RVWS developed these print ads for the Angus Family $Values sale in 2014 & 2015. We developed the sunset image with the cattle and family silhouette to represent the strong family tradition and values that the three farms represent. These three families are excellent Angus cattle producers in Michigan and Indiana and we are proud to work with them.